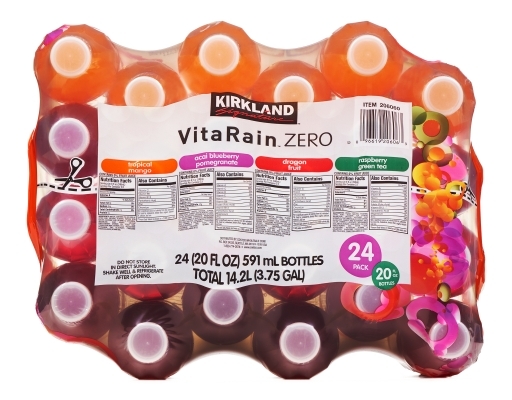 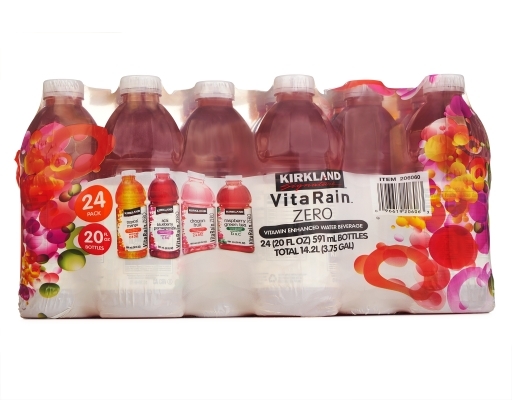 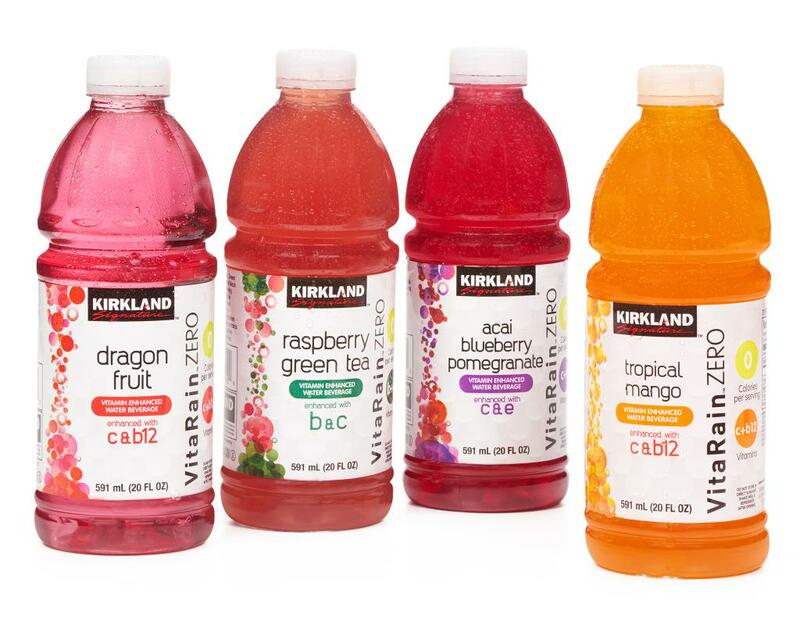 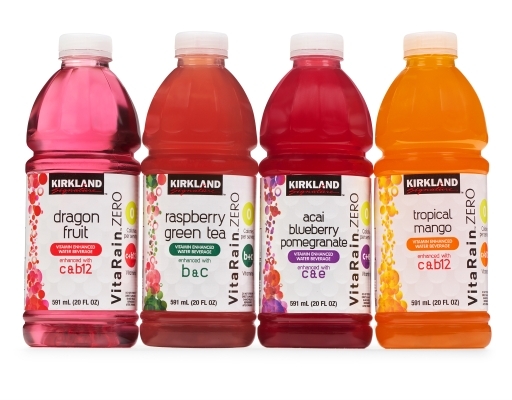 Ditch the sugary juices and enjoy the Vita Rain vitamin enhanced water beverages. Whether you are a runner, yogi, powerlifter, boxer, dancer, Vita Rain can give you the boost you need in vitamins. 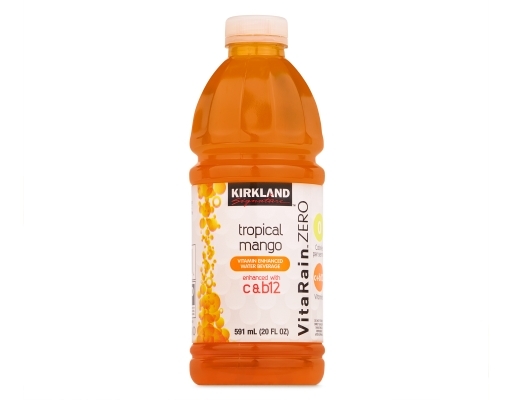 Tropical Mango: Water, Contains 2% or less of citric acid, natural flavors, paprika (for color), ascorbic acid (vitamin C), chromium, sucralose, gum arabic, calcium pantothenate (vitamin B12), acesulfame potassium, zinc gluconate, pyroxine hydrochloride (vitamin B6). 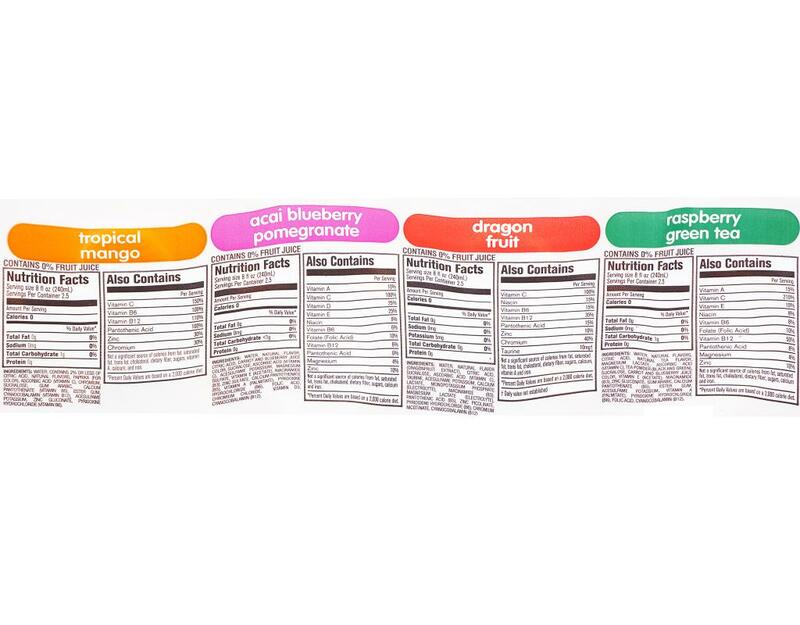 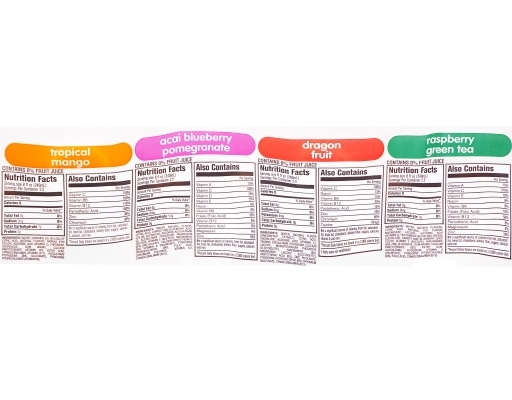 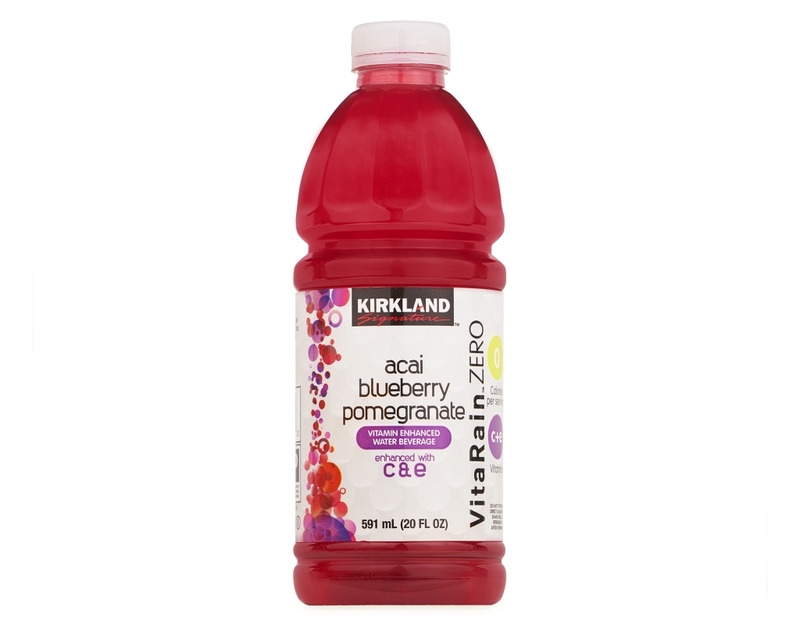 Acai Blueberry Pomegranate: Water, Natural Flavor, Citric Acid, Carrot And Blueberry Juice Color, Sucralose, Ascorbic Acid (Vitamin C), Acesulfame Potassium, Magnesium Sulfate, Vitamin E (Acetate), Niacinamide (B3), Zinc Sulfate, Calcium Pantothenate (B5), Vitamin A (Palmitate), Pyridoxine Hydrochloride (B6), Folic Acid, Chromium Chloride, Vitamin D3, Cynocobalamin (B12). 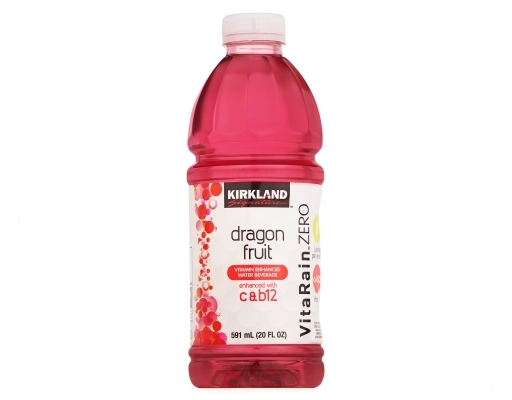 Dragon Fruit: Water, Natural Flavor (Dragonfruit Extract), Citric Acid, Sucralose, Ascorbic Acid (Vitamin C), Taurine, Acesulfame Potassium, Calcium Lactate, Monopotassium Phosphate (Electrolyte), Niacinamide (B3), Magnesium Lactate (Electrolyte), Pantothenic Acid (B5), Zinc Pycolinate, Pyridoxine Hydrochloride (B6), Chromium Nicotinate, Cyanocobalamin (B12). 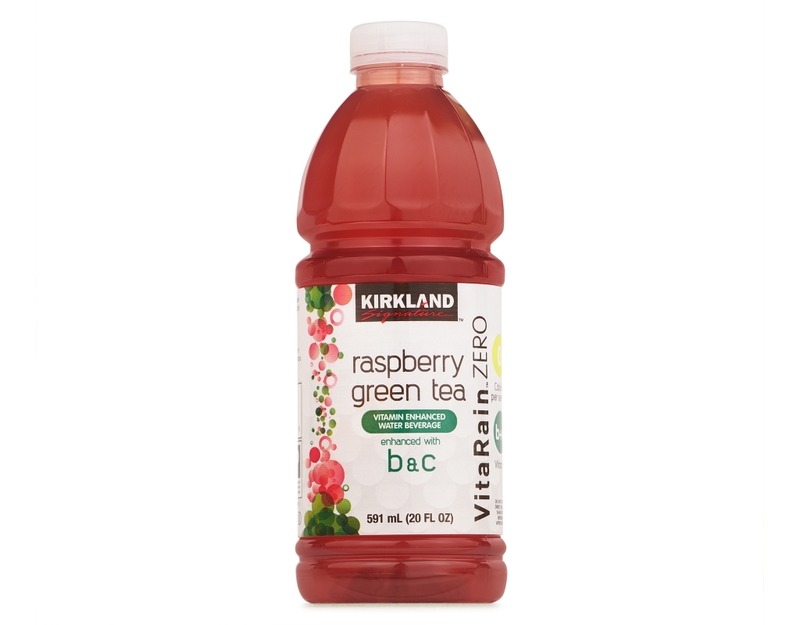 Raspberry Green Tea: Water, Natural Flavors, Citric Acid, Natural Tea Flavor, Magnesium Lactate, Ascorbic Acid (Vitamin C), Tea Powder (Black And Green), Sucralose, Carrot And Blueberry Juice Color, Vitamin E (Acetate), Niacinamide (B3), Zinc Gluconate, Gum Arabic, Calcium Pantothenate (B5), Ester Gum, Acesulfame Potassium, Vitamin A (Palmitate), Pyridoxine Hydrochloride (B6), folic acid, cyanocobalamin (B12).